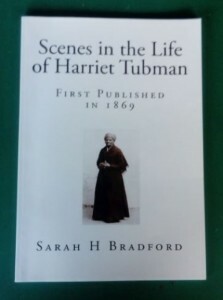 The inspiration for my latest book came from this publication outlining some of Harriet Tubman’s achievements and the recognition of bravery afforded her by officers of the Union Army of North America after the civil war. 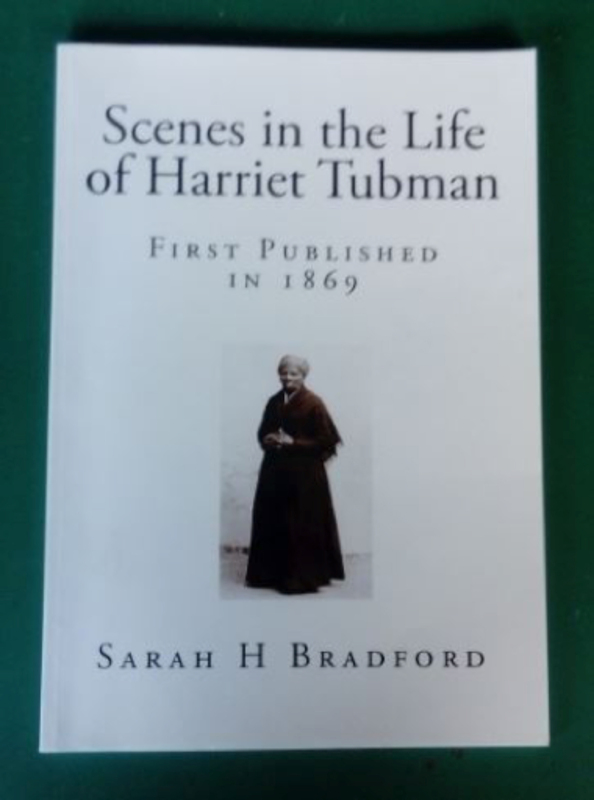 As well as leading many former slaves to freedom before the conflict, she served as a soldier and nurse during the American Civil War. Charlie and his time-travelling companions decide to search her out and offer her assistance to complete a task she was unable to do at the time. Although at one point Charlie’s effervescent nature sets off a chain of events they could have done without, and whole idea ultimately puts one of his companion’s lives at risk! As a young boy I collected a series of picture cards that came in Bazooka Bubble Gum packs, produced by the A&BC Chewing Gum Co., which depicted scenes from the American Civil War. They produced many series of different themed cards, but for some reason I, as a ten year old boy, collected, the often grisly, Civil War News cards, which also came with a copy of a Confederate bank note! There were eighty eight cards to collect and I have a full collection from that period. Here are a couple! On the reverse of the cards information relating to the scene was printed in fashion of a newspaper report. Although I must have learnt about the battle scenes, my friends and I were more interested in swapping cards to complete our collections! The illustrations were the work of American artist Norman Saunders. Born in 1907 Saunders became a top magazine cover and pulp fiction artist. The cards were originally produced for the American company Topps and then licenced to the UK. Some are so graphic that they probably wouldn’t be accepted in a children’s sweet wrapping today! Published on the 28th May I had a great reception at the initial book launch at Shoreham Airport, West Sussex on June 3rd.